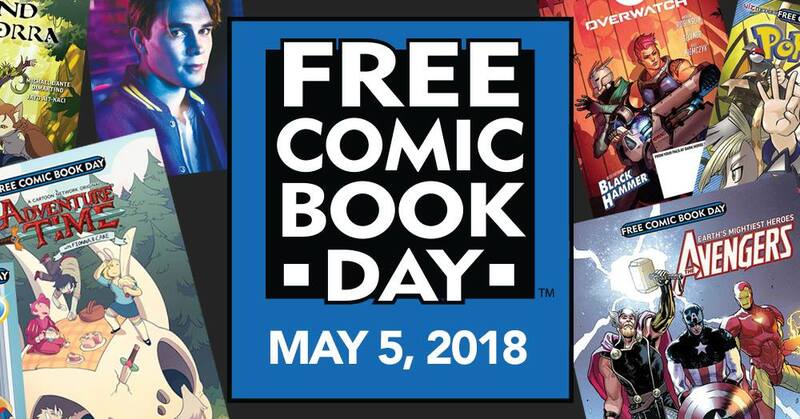 Celebrate the annual FREE Comic Book Day & Comic SALE on May 5, 2018! Comic Odyssey The Fort BGC and Robinsons Galleria branches, and participating Fully Booked branches are giving away FREE comics, and 20% discount on selected items (graphic novels, collectibles, & more). Comic Odyssey is giving out (2) Free FCBD 2018 comics to all attendees, while supplies last. No purchase necessary. 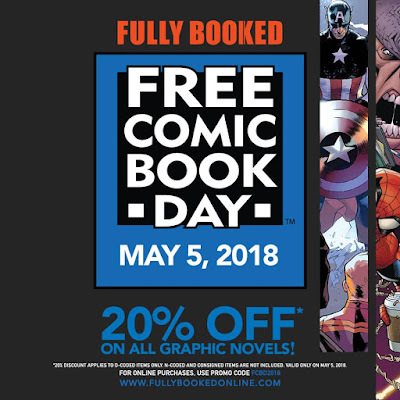 Plus, take advantage of our FCBD 2018 Sale! BACK ISSUES IN OUR BINS - only P50 each! **plus...a FREE commemorative FCBD keychains at the check-out counter to the first 100 purchases. 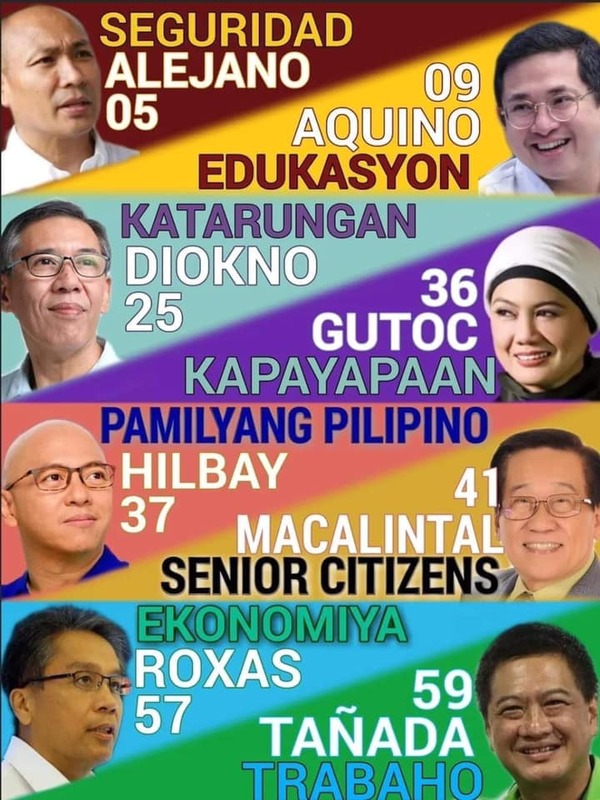 Alabang Town Center, Power Plant Mall (Rockwell), S Maison (Conrad), Promenade (Greenhills), Greenbelt 5, Glorietta 3, Eastwood Mall, Trinoma, Gateway Mall, The Block (SM North EDSA), SM Megamall, SM Mall of Asia, SM Southmall, Century City Mall, Venice Piazza at McKinley Hill, UP Town Center, Ayala Malls The 30th, Vertis North, Katipunan, and Taft. Other Fully Booked branches (Cebu, CDO, and Davao) will not be giving away free comics but will have graphic novel titles on discounted sale. Graphic novels, manga, and light novels that are D-coded will be at 20% off in all Fully Booked branches nationwide on May 5, 2018 only. Other comics like Archie, Calvin & Hobbes, Garfield, Tintin, etc. and The Art Of books that are D-coded will also be at 20% off on that day. Graphic novels at www.fullybookedonline.com will also be at 20% off on May 5, 2018. 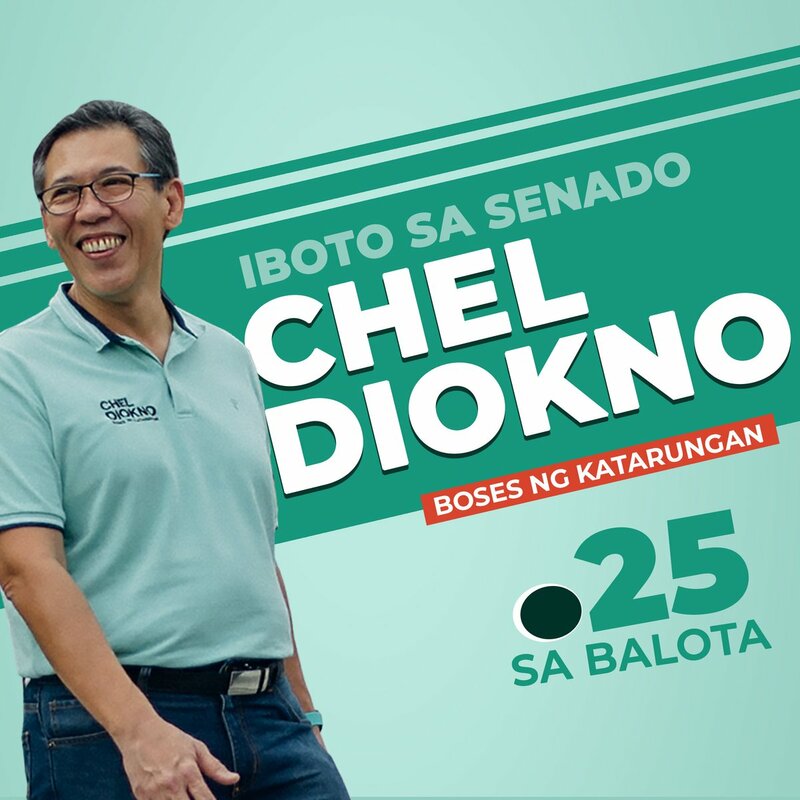 Use the promo code FCBD2018 to avail of the sale. You can take note of the store contact numbers in this link: http://www.fullybookedonline.com/stores and call them on the day itself in case you aren’t able to line up in the morning.